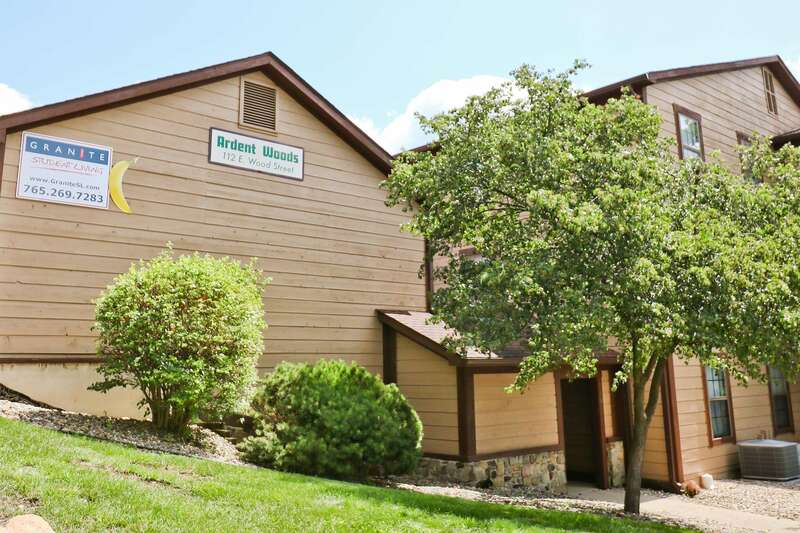 Ardent Woods is so spacious and so close to campus! Just a block down from Chauncey and within walking distance to everything, Ardent Woods is one of those rare places that manages to not sacrifice space for a great location. 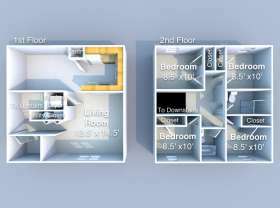 3-Bed and 4-Bed flats and townhouses include Washer/Dryers in every unit with all kitchen appliances as well. Plus, you only pay electricity! 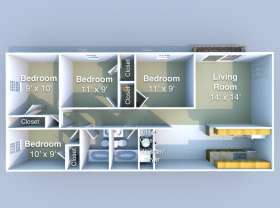 Call us at 765.269.7283 to see for yourself just how much room you'll have at Ardent Woods. What kinds of units does Ardent Woods have? 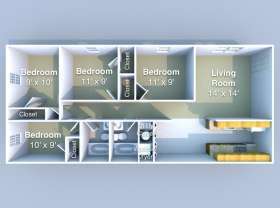 Ardent Woods has 3- and 4-bedroom apartments. 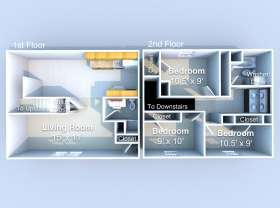 If you're looking for a place with a little more room, check out the 3- and 4-bedroom townhomes. What unique features does this location have? All units at Ardent Woods have a washer/dryer in the unit, so you'll never need to visit a laundromat. Parking is also free to all tenants. 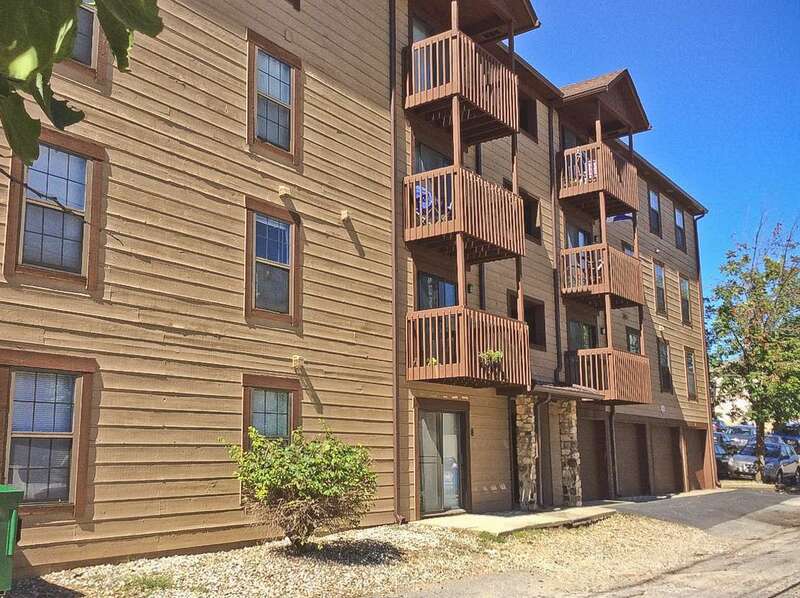 How close is this apartment to campus? 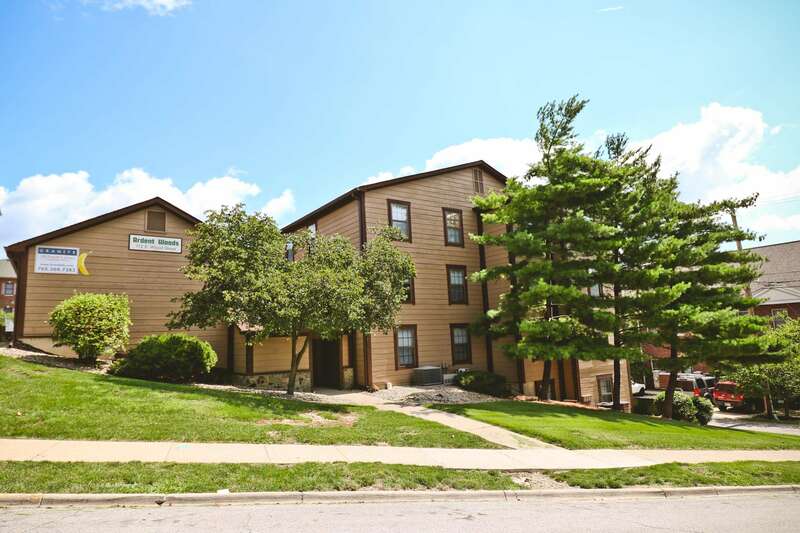 Ardent Woods is about a seven minute walk to the Purdue Memorial Union and a three minute walk to Chauncey Mall, State Street and Wabash Landing.